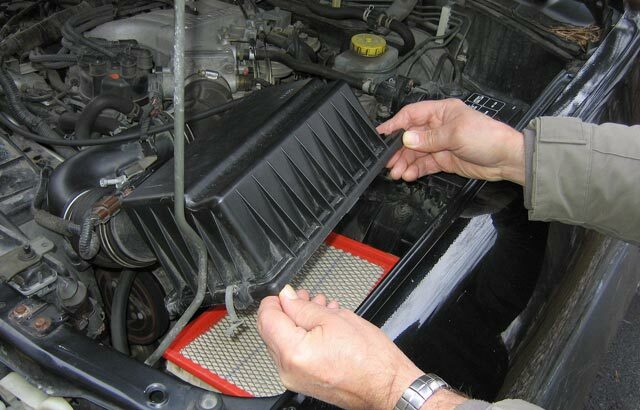 We offer a full range of garage services to vehicle owners in the Greater Los Angeles Area. At HD Motorwerks we only use manufacturer recommended parts that optimizes your cars performance. Our prices on maintenance services are the lowest in town. For low prices and quality service book an appointment today.